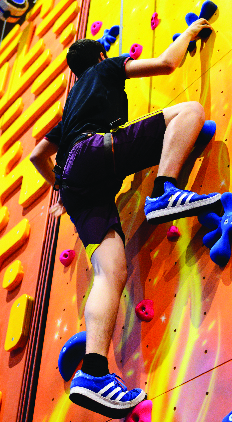 Receive the latest offers, news and competitions from the GoClimb Crew. 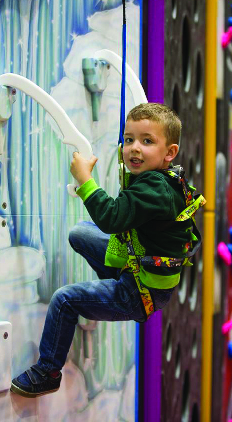 Go crazy in our colourful jungle of exciting climbing walls, bringing you interactive designs to let your imagination run wild! 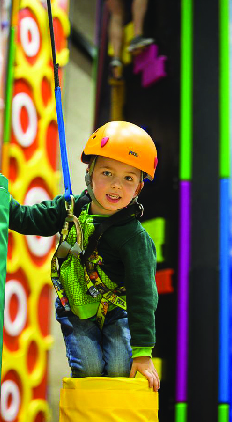 With over 20 unique walls, including the Bubble Wall and Lightning Bolt plus a 22ft vertical plunge slide, a daring leap of faith challenge and a spiral of rising towers to tackle, this is family fun at its best! Check availability and book online by clicking below. 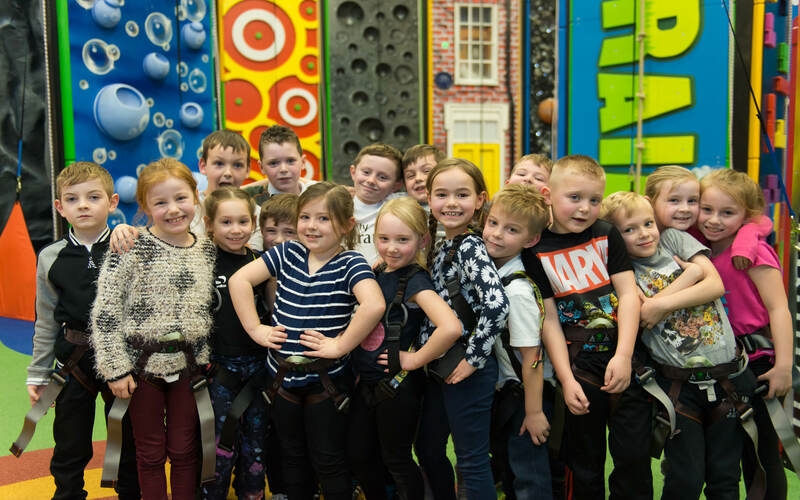 Feel free to take a tour of the website or use the quick links at the bottom of the page to find everything you need to know about how to find us, birthdays, group bookings, quiet climbs, school visits and corporate events. 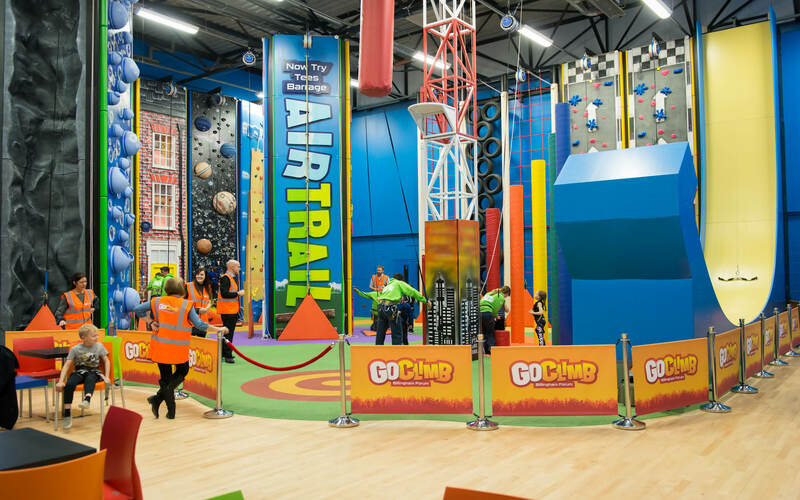 We also host Quiet Climb sessions which allow children with Autism and other specific needs to enjoy our facilities in a quieter, calmer environment. Click here for more information and to book.